The A5020 offers a compact footprint of only 150 mm / 5.9 inch square in a very smart-looking design. 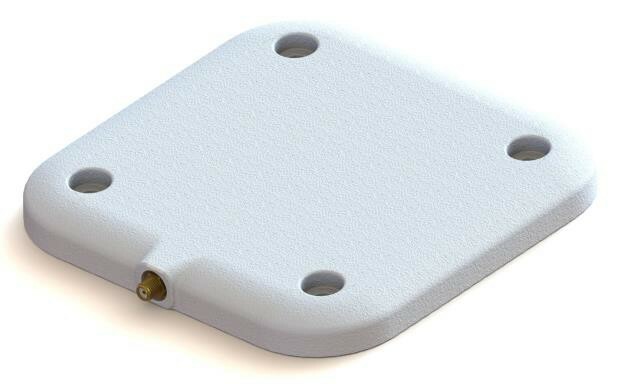 With a 1.5 ft. wider read range than most other antennas of similar size in the market, the circularly polarized A5020 antenna creates a new benchmark for multi-purpose UHF RFID antennas. IP68 rated and built to Times-7’s high standard for quality and robustness, the A5020 can be used for permanent outdoor applications.